Banking has changed so much in the last few years that those who still do banking the way it was done many years ago are missing out. This article highlights four banking products that can make your banking experience fun, convenient and simple. U-Mobile is a great product from the e-banking platform of United Bank for Africa Plc (UBA). With U-Mobile, the average UBA customer can do almost 90 percent of his or her routine banking transactions on the phone. It is an e-banking solution provided by UBA that allows customers to access their account information via their GSM mobile phone. It also enables subscribers’ carryout basic banking services anywhere in the country. 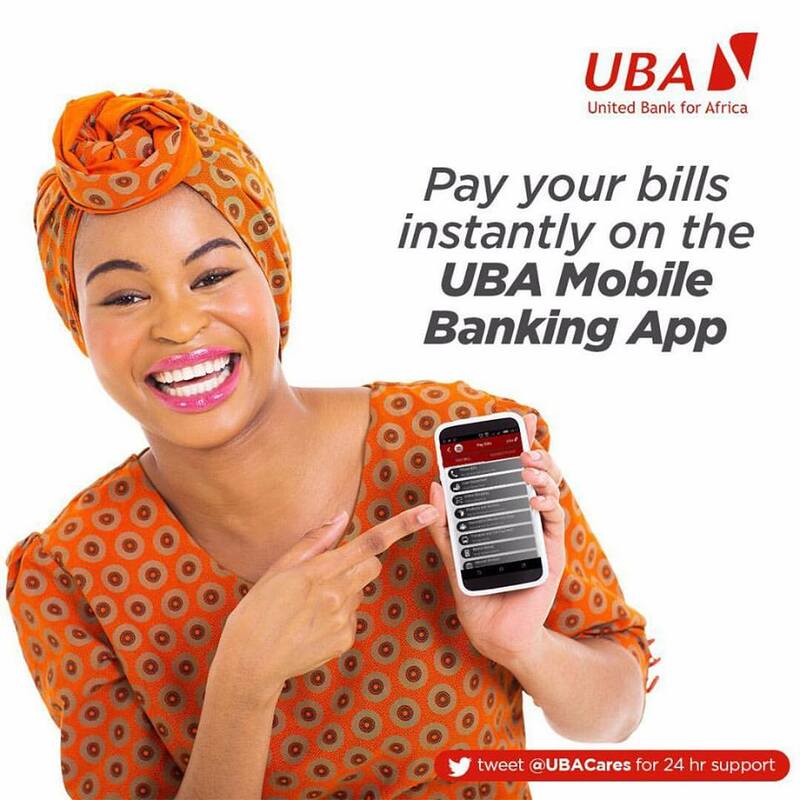 With U-Mobile, UBA customers can view their account statement, initiate inter-account funds transfer, make payments to other bank accounts and individuals, request for cheque books or stop cheques, download mini statements, make utility bill payments, buy air-time, flight tickets, among others. U-Mobile is unique in that users do not need to have internet connectivity to initiate transactions on it. It is basically a bank on your phone offering maximum convenience to the average bank customer. U-Direct is an internet banking platform that allows UBA account holders access their account (Savings and Current) from the comfort of their homes or offices on their personal computers, laptops and tablet anytime, anywhere. With U-Direct, UBA customers can now take charge of their banking transactions without having to visit the bank physically. U-Direct allows customers to view all of their personal or corporate accounts with UBA on their personal computers, laptop or tablets. They can also view any loans they have running with the bank and initiate payments. U-Direct provides a secure platform for interacting with the bank. Customers are able to initiate and complete different transactions on U-Direct. These include; payment for services and bills, transfer of funds from one account to another, make balance enquiries, print statement of accounts in excel file, access transaction history among others. With U-Direct, the customer is saved the cost and time of having to visit his nearest bank branch. This is a “designer” card issued by UBA to its customers. It is for the fashionable and trendy customer who is in love with branded or designer items. The All-About-U-Card, issued by UBA, allows customers to personally brand their cards. Customers can chose to brand the cards with a personal picture, a picture of loved ones or a preferred colour. It is also perfect for corporate customers that may want to brand their cards with the company’s logo and colours. The cards are easy to obtain from any UBA Business Office across Africa. There are many reasons to have a UBA Prepaid card. Here are some. UBA Prepaid Card operates without the need to open a bank account. You can have a prepaid card even if you do not have a bank account. It is very easy and straight forward to obtain. Loading funds on a UBA prepaid card is easy. This can be done at any UBA Business Office, Online through U-Direct and UBA’s mobile banking platform, U-Mobile. UBA Prepaid card works just like any regular debit or credit card anywhere in the world. It provides international travelers access to $10,000 in PTA/BTA per quarter or $40,000 per year. With a UBA Prepaid card, you can control how much you want spend in advance. Just load on the card, the exact amount you plan to spend. They are acceptable anywhere in the world, everywhere a Visa card is accepted globally. Cash pre-loaded on UBA prepaid cards are accessible 24/7 over two million ATMs in the world, at over 30 million PoS and merchant points worldwide. I am sure that information from https://homework-writer.com/blog/learn-algebra might be really useful for students and teachers. Especially if you need to learn algebra.